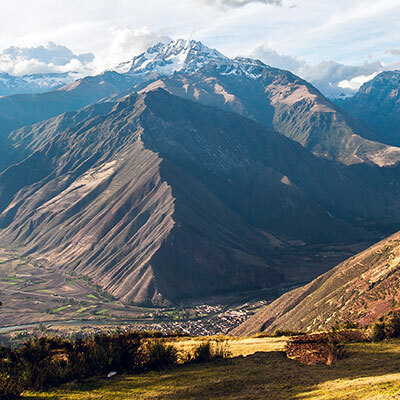 With high-class accommodations and sophisticated restaurants, Peru has plenty to suit those who want a pampered approach. 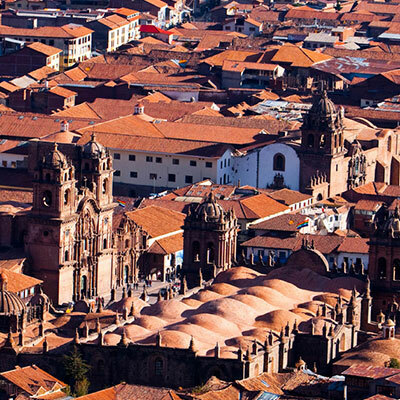 If you want to spoil yourself with a little luxury travel in Peru, Cusco is the place to be. 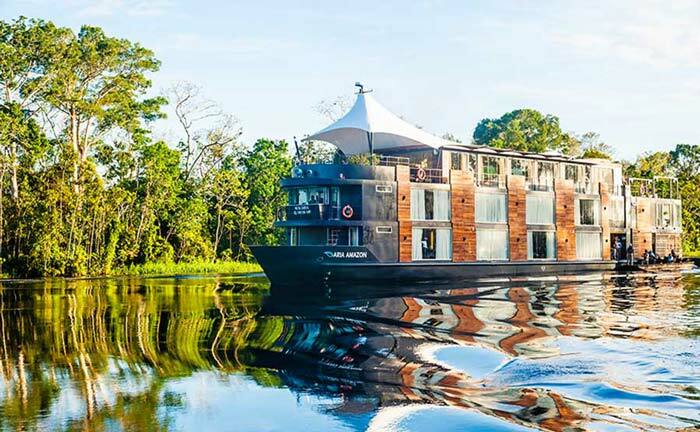 In this city, you can enjoy food of the highest caliber from some of the most creative chefs on the planet, then retreat to a stylish room at a chic, Andean hotel. 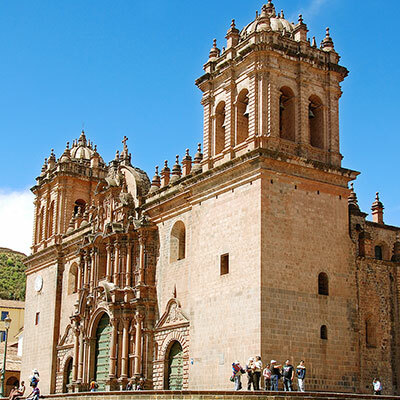 Want five-star accommodation in Cusco? 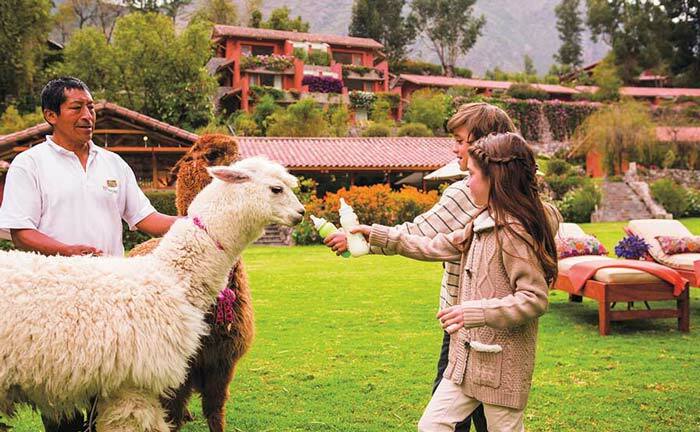 Take your pick from the likes of the Palacio del Inka, the JW Marriott El Convento and the Belmond Monasterio Hotel – all of which are high on both comfort and character, and offer a level of service that is second-to-none. 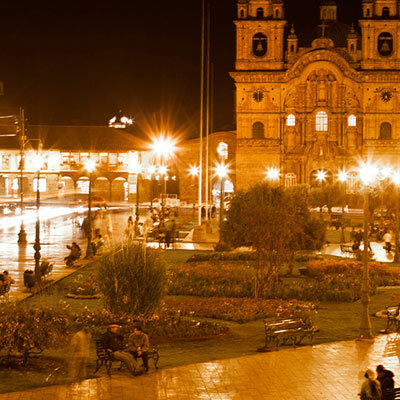 Eating in Cusco yields untold pleasure. 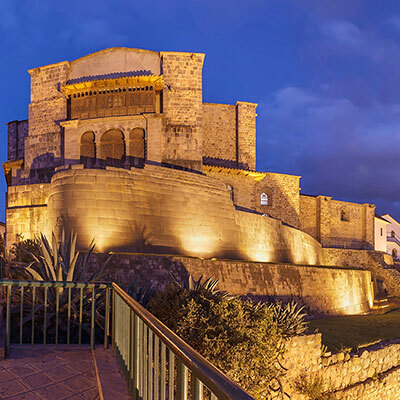 Cusco’s professional kitchens are staffed with some of the most innovative chefs in the country, and the dining scene here is flourishing. 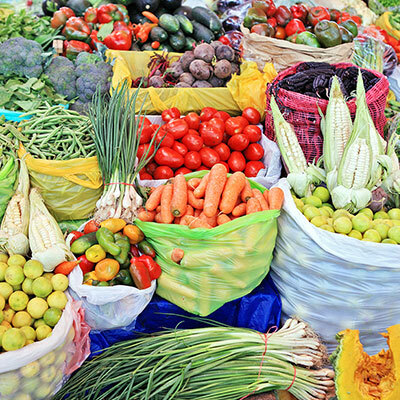 Traveling gastronomes won’t have to compromise their high standards. 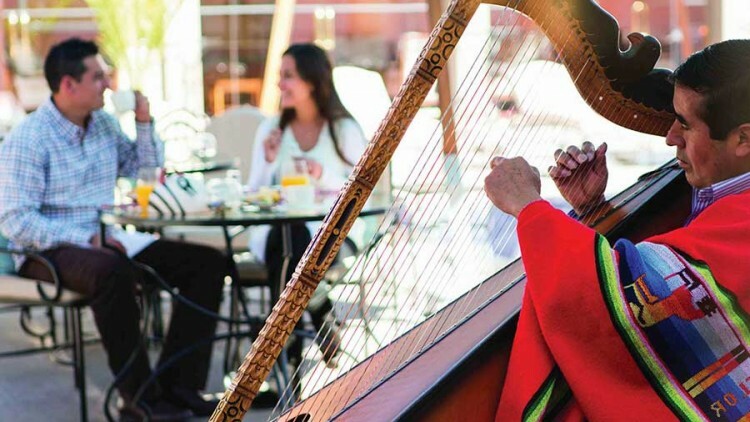 Food-lovers plotting customized tours in Peru should consider dining at Chicha, which doles out elegantly executed fusion recipes from one of the leading exponents of Peruvian cuisine, Gastón Acurio. 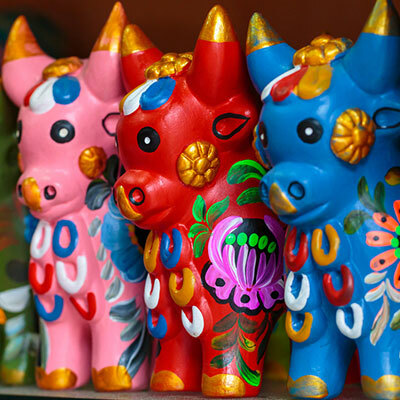 Another fabulous dinner option is Pachapapa on Plaza San Blas, which serves up classic Peruvian delicacies, including alpaca meat and guinea pig. For something a little different, try the delectable French-style plates and a few of the extensive wines on offer at Le Soleil. 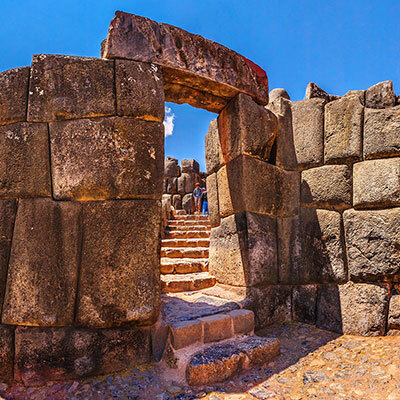 With excellent amenities, an acclaimed culinary scene and luxurious accommodations, there is no need to rough it in Cusco – unless, of course, you want to. 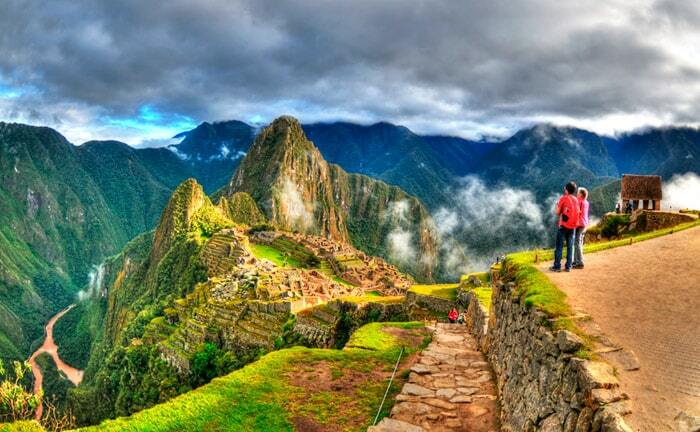 Contact us today and get your free Peru trip quote. 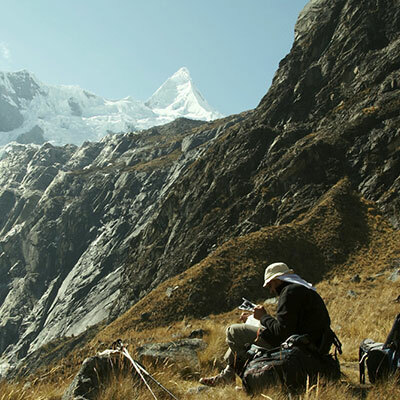 All trips are personally designed for you by one of our travel experts here at Kuoda Travel.